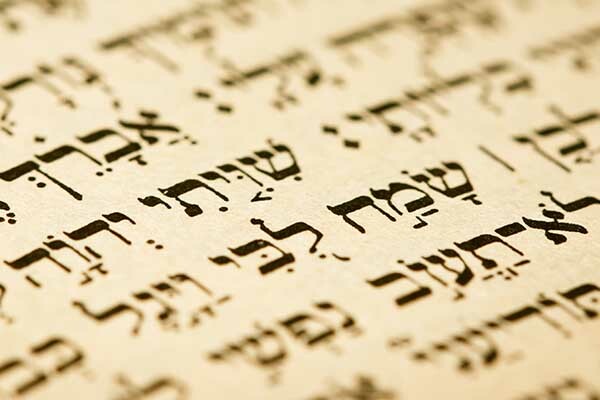 Capture a deeper understanding and appreciation for the Old Testament teachings by learning its original language: Hebrew. Even more, utilise this knowledge to better prepare yourself and others to make a difference. Our experienced professors grasp the intangible value of the Hebrew language, and they are committed to walking alongside of you while you learn. You’ve got a passion to spread the Word, but now you will do it with more accuracy and intent. Complete your core educational work in an exceptional way. We’ll help you dive deeper into your studies and compete at the highest levels. Our honors courses allow independent exploration and discovery rather than simply lecture presentation. You’ll graduate as an Honors College Scholar or Honors College Fellow.